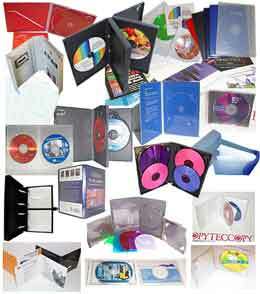 Riyan optical’s total solution includes creative, customized CD and DVD packaging options at all price points. We can develop and produce DVD and CD packages to suit every client need, whether it's a simple DVD and CD sleeve, custom designed software box, or any other specialized DVD and CD packaging. Riyan optical also offers you expert consultation in creating a DVD and CD package design that is perfectly in-line with your vision.